A Collette traveler reminisces on her vivid memories of eating mouthwatering lamb chops during her stay in New Zealand. The food industry has changed since her visit in the 90s, but she was able to gather a handful of must-try foods to share if traveling to New Zealand in the near future. 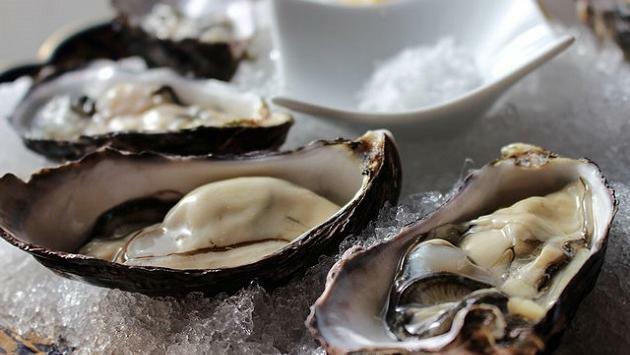 From oysters and mussels to scallops and crayfish, New Zealand is home to some of the freshest seafood in the world. For anyone looking for raw oysters, a seaside town called Bluff is the place to go. If you’d order this meal back in the day, you would be handed your meal wrapped up in old-school newspapers. Today the meal itself hasn’t changed—freshly fried fish with mounds of French fries and a dollop of tartar sauce on the side—but you’ll find it’s now wrapped in white paper. Everyone likes a yummy ice cream treat at some point while traveling. In New Zealand, the most popular type to try is hokey pokey ice cream. This consists of vanilla ice cream with crunchy honeycomb pieces. Test out a cone scooped full of this at some point during your visit. If you need a good cheese fix, New Zealand has a variety to choose from: cheddar, white, blue, feta, brie and more. You can find these local cheeses in actual cheese shops or at the local supermarket. Be sure to pick out a chardonnay to pair your snack with! Take a look at Collette’s blog for more foods to try in New Zealand.